As a shot-in-the-arm for Sacramento's burgeoning tourism industry, Southwest Airline has announced several new flights for Sacramento International Airport, SMF. 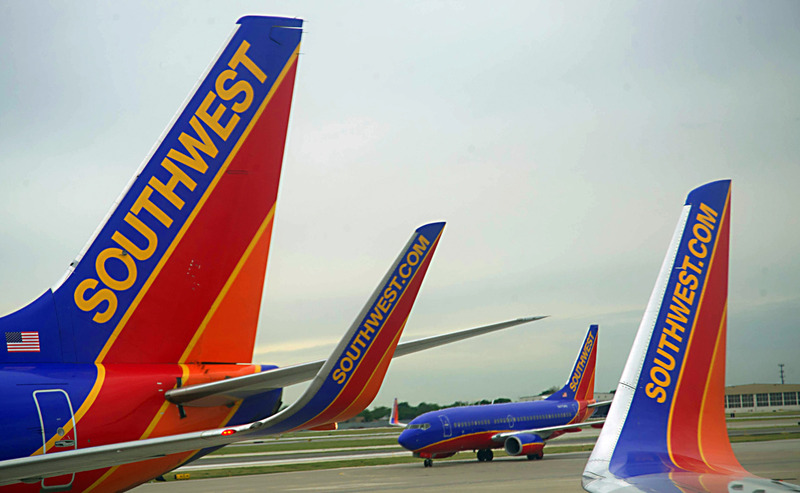 ​Beginning August 1, 2017 Southwest will offer new daily nonstop service to Long Beach (LGB) and Spokane, Wash. (GEG). The Dallas-based carrier will also offer additional flights to San Diego and Seattle beginning June 5. Sacramento County Director of Airports John Wheat praised the move and it will bolster commerce and tourism to the region.